What’s the best way to diversify your investments? If there’s one thing that we’ve learned from more than 60 years of Nobel prize winning research on portfolio construction, it’s that diversifying your investments is a good idea. Having a diversified international investment portfolio not only reduces risk, but improves your expected returns. What’s more, it gives you a smoother ride towards your investment goals. Failing to diversify, on the other hand, exposes you to concentration risk, and by creating a bumpier investment experience, makes you prone to second-guess your investment decisions. 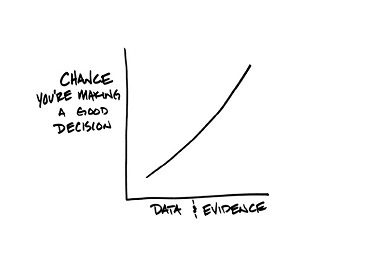 This in turn causes unnecessary costs, lower returns and increased anxiety. The question then is how to diversify. The answer, simply, is to buy the funds you need rather than the funds the investment industry wants to sell you. 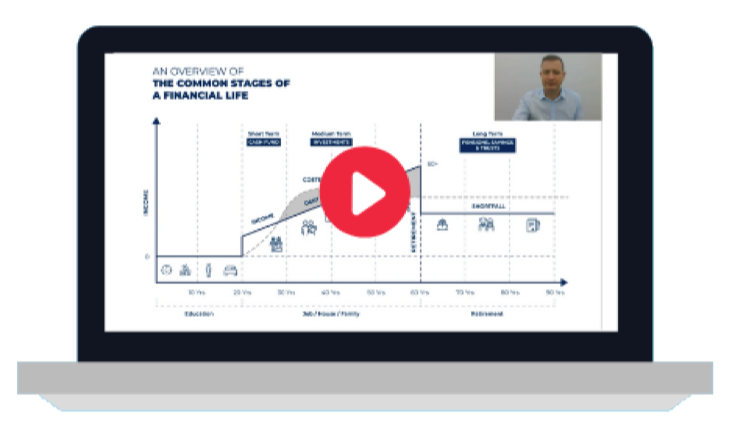 In other words – to find a solution that gives you the highest net returns when you come to retire, rather than one that means sharing a large chunk of your returns with financial salespeople, insurance companies and fat cat asset managers. The fund management industry likes to give the impression that active funds can somehow provide “downside protection”; that they can maximise your expected returns while also reducing your risk. The data shows that, generally speaking, active funds perform no better in bear markets than in bull markets. True, as you’d expect from the law of averages, some active funds do perform better than the index when stock markets fall. Usually, though, this has less to do with skill than with what’s called style drift — in other words, reducing exposure to equities. Most actively managed equity funds also include a small amount of cash, bonds or both. Are multi-asset funds good for diversification? When diversifying, there are two types of product hawked by lazy salespeople. The first is an actively managed multi-asset fund. Typically, these funds describe themselves as “strategic”, “tactical” or “dynamic”, as they switch between different asset classes as and when the fund manager sees fit. The evidence shows that this sort of market timing doesn’t work and that professional money managers are little better than ordinary investors at buying and selling at the “right” time. It’s almost impossible to tell which asset class is going to do best or worst in any one year, so the logical course is to stay broadly diversified consistently and for the long term. Crucially, active managers also charge higher fees and pass on the cost of trading to the investor. These fees have a hugely detrimental impact on long-term investment returns. Worse than strategic multi-asset funds are so-called multi-manager funds. The PR and marketing for these products makes them sound wonderful. Who wouldn’t be tempted by a single fund which gives you access to “the very best managers” in different sectors and asset classes? The problem is that while anyone can tell you which funds have performed well in the past, it’s almost impossible to predict who the star managers of the future are going to be. An on-going study by The Pensions Institute, based at Cass Business School in London, has concluded that the vast majority of fund managers are ‘genuinely unskilled’, and that even those very few managers who do beat the market consistently “extract the whole of this superior performance for themselves via their fees, leaving nothing for investors”. Indeed, the fees on multi-manager funds are even higher than for multi-asset funds. Effectively they layer fees on top of fees. That means they’re great for fund managers and salespeople, who earn a fortune from them, but they’re generally a bad deal for investors. The cheapest and most efficient way to diversify is to invest in a broad range of low-cost index funds covering all the main geographical regions, and bonds as well as equities. This is achieved through investing in the passively managed funds favoured by AES International. You also need to remember that, because different assets perform differently, the initial weighting of your portfolio will drift over time. 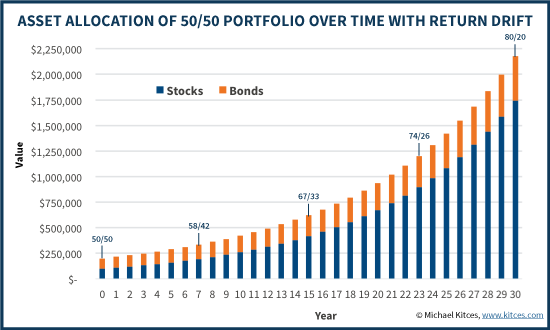 As equities outperform bonds over the long term, a portfolio will generally become more risky. 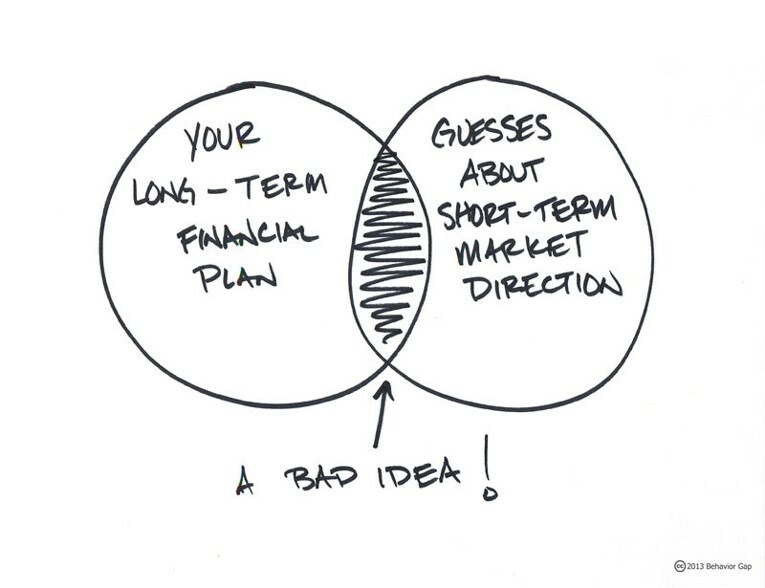 Your adviser should therefore rebalance your portfolio, perhaps once a year, to restore the original asset allocation. 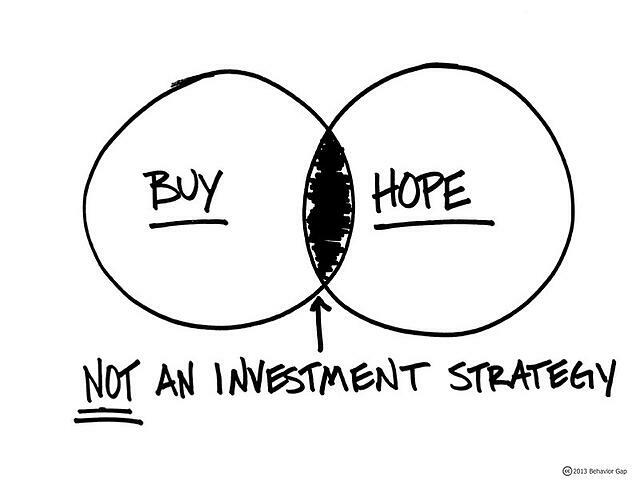 This approach has been scientifically proven to substantially improve investor returns. 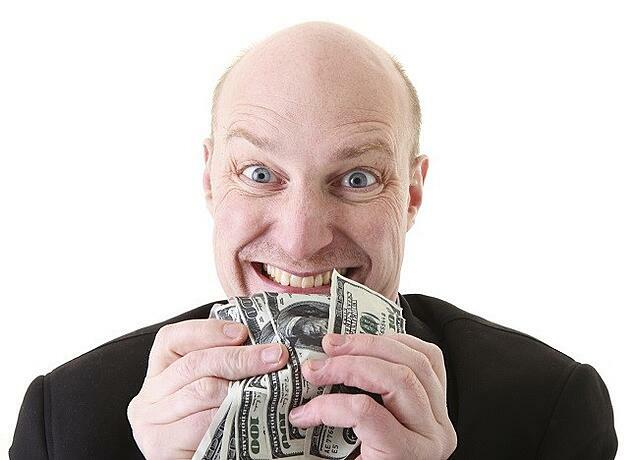 Why are we letting you know these secrets that the investment industry doesn’t want you to know? For the simple reason that as Chartered Financial Planners we don’t take kick backs for punting funds which secretly make us money. As fee-based advisers, our interest is in telling you the options that make you the most money and making sure you have a good investment AND financial planning experience. Download our free guide to building a portfolio and fill out the simple form below to take the next step in securing your financial future.